Looking for a professional BitPay review? Look no further. The number of people holding bitcoin and cryptocurrencies is growing by the day. However, the only option available to most people is to trade, since it is difficult to find a merchant who accepts payments in bitcoin. However, new solutions are coming up, and today, you can find a variety of crypto payment systems. In this article, we lift the veil on BitPay, a cryptocurrency payment system, and reveal how it works, if it is safe, among other things. As hinted earlier, it is a cryptocurrency payment system. It is particularly popular among bitcoin holders, and it helps regulate the payment processing between merchants, sellers, and buyers. They have a partnership with PayPal, and it has been heralded as one of the best moves in the cryptocurrency and online payment circles. For the bitcoin recipients via BitPay, the funds are directly debited to your bank account. Currently, BitPay makes bank deposits in 38 countries and supports a variety of currencies including EUR, CAD, GBP, USD, and so much more. You can get a full list of the BitPay features here. BitPay has two major products that are available to the public. BitPay Wallet and BitPay Card. Here is an in-depth look at each of them. The wallet can be used on 12 different devices, and it allows you to manage your Bitcoins using a smartphone app. 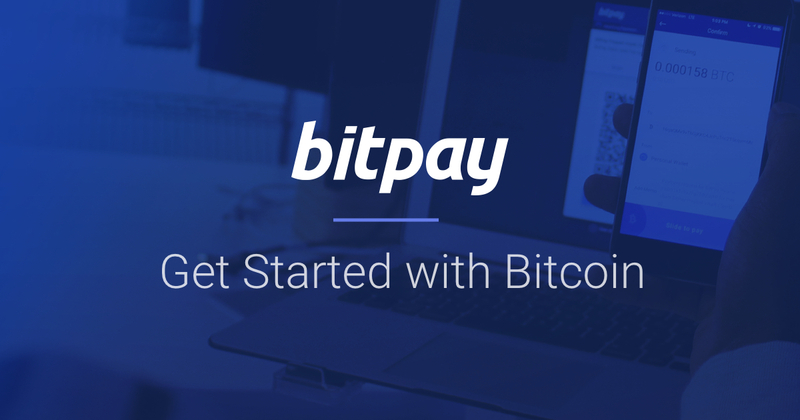 The BitPay Wallet is highly regarded as an open and secure source of BitPay. The app, on the other hand, handles all the transactions as well as the web app. It is not as different from the wallet, but it is a physical card, much like the ordinary MasterCard or Visa card. You can use the wallet to make deposits to your card and use the card to make payments. You can also withdraw funds from your card in any accepted ATM in the world, but remember that standard ATM transaction fees apply. 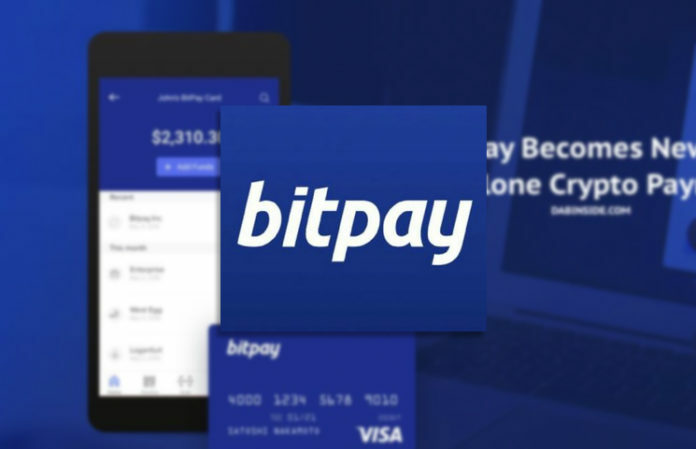 However, one of the best things about the BitPay card provided by Visa is that you can convert bitcoins into fiat cash easily, and the conversion process works two way. BitPay fees change regularly, but they always mention it on their website. With that said, some fees have remained constant. For example, BitPay charges a 1% Transaction Fee which is much cheaper than other players in the market. The fee is for services such as multi-user login access, email support, QuickBooks billing retail payment tools, automatic payment exception handling, and more. The fees are the same in the 240 countries and territories that BitPay is available. Taking into consideration user reviews, BitPay can be regarded as safe to run Bitcoin transactions. Other than this, there have been no reports of a security breach since it was launched and we can say it is safe. BitPay is a perfect bitcoin payment system which debits the funds directly to your bank after a payment. 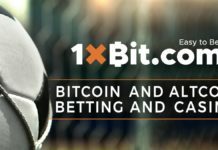 You only need to create an account, fill out the form and you can start using the platform for all your bitcoin transactions.